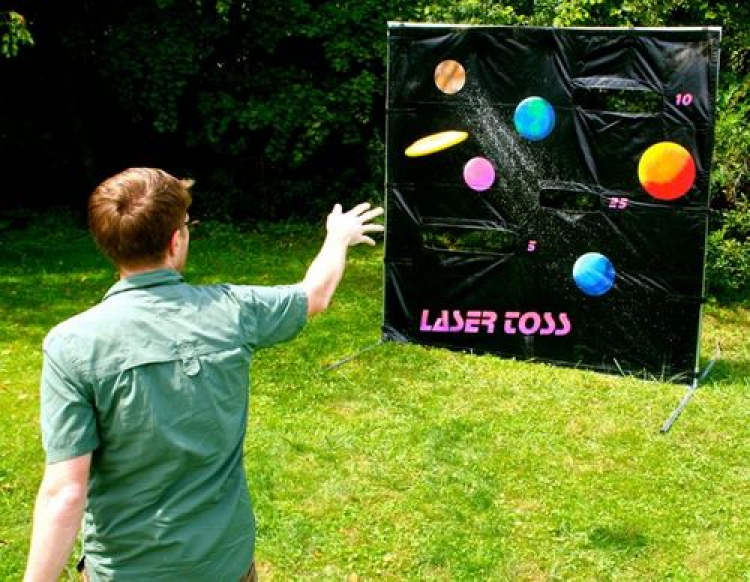 Laser Toss - Jumpin Jiminy - Make Your Events Awesome. Toss the discs to get them through the frame. Simple concept, but challenging to execute. A fun addition to your next event!